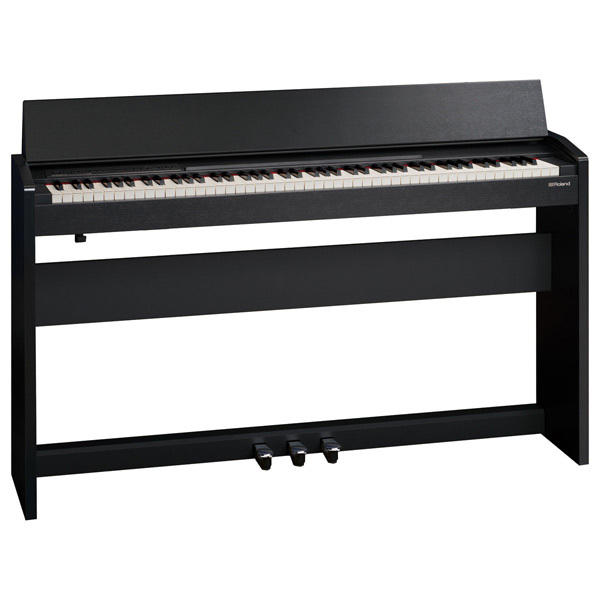 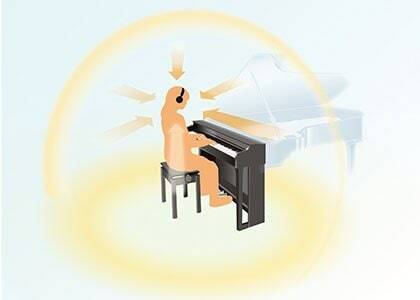 View basket “Yamaha Clavinova CVP709PE Digital Piano” has been added to your basket. 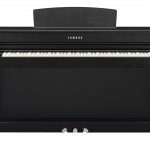 Powerful sound and a superb wooden keyboard of the Yamaha Clavinova CLP 645 offer unprecedented levels of versatility to pianists of all abilities. 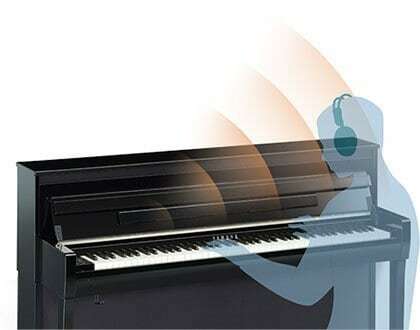 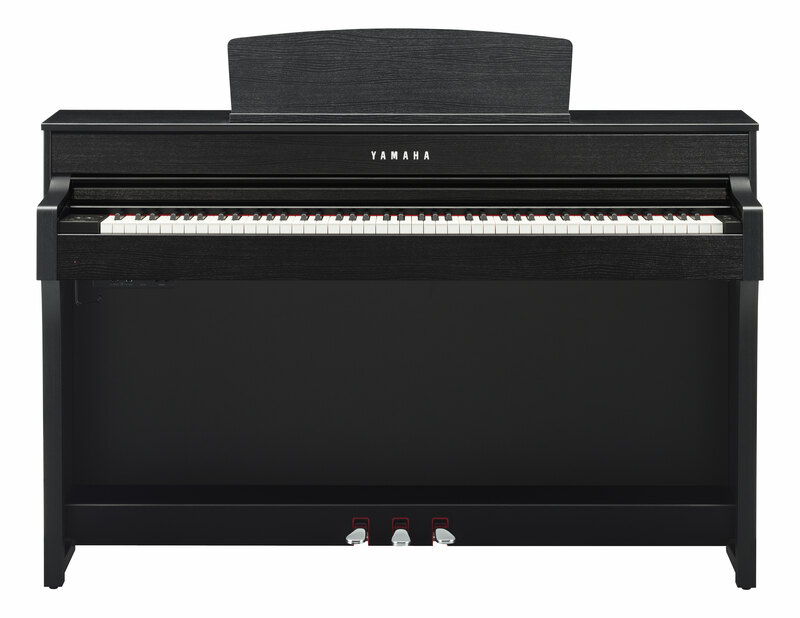 Yamaha Clavinova CLP-645 digital pianos offer an inviting playing experience that is perfect for players of all levels. 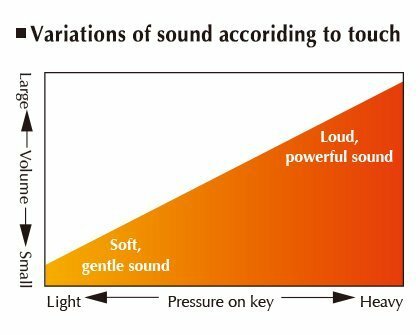 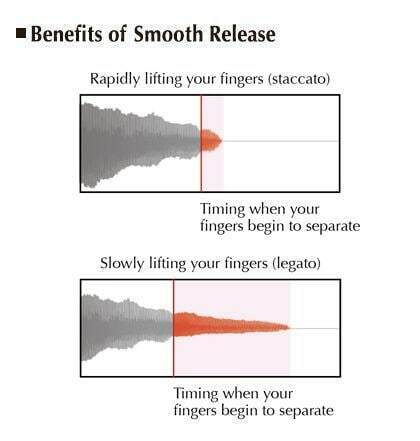 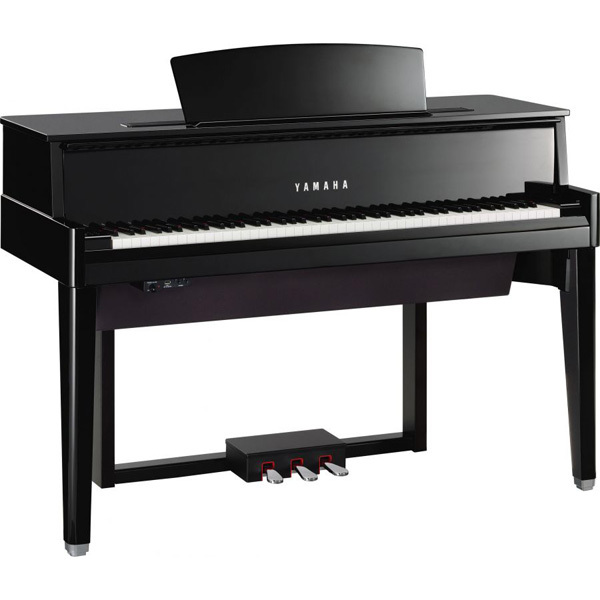 They emulate the touch and tone of a grand piano to make the transition from digital to acoustic piano a seamless and enjoyable one. 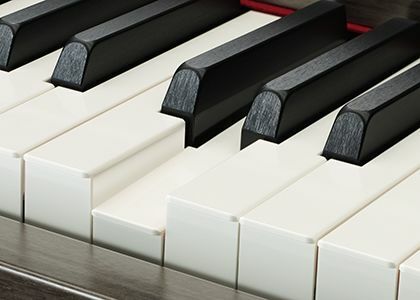 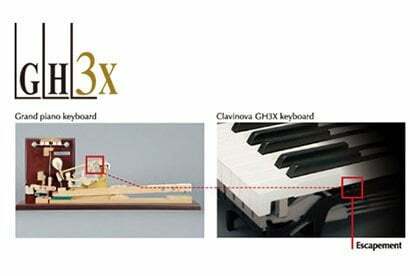 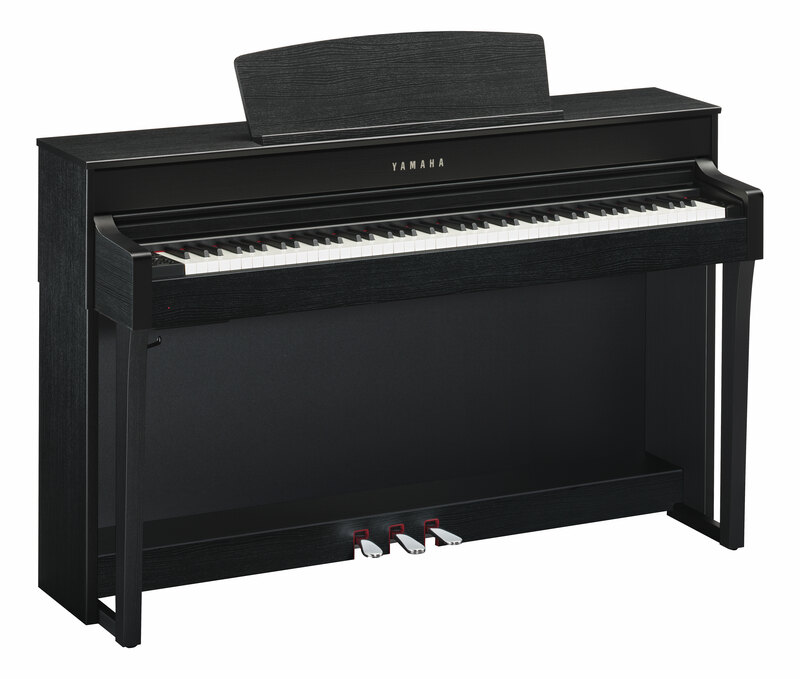 The Yamaha Clavinova clp 645 features long, carefully-sampled recordings of notes on a piano, reproduces them in rich detail and utilizes unique Yamaha technologies to achieve smooth tonal transitions in response to the touch of the player. 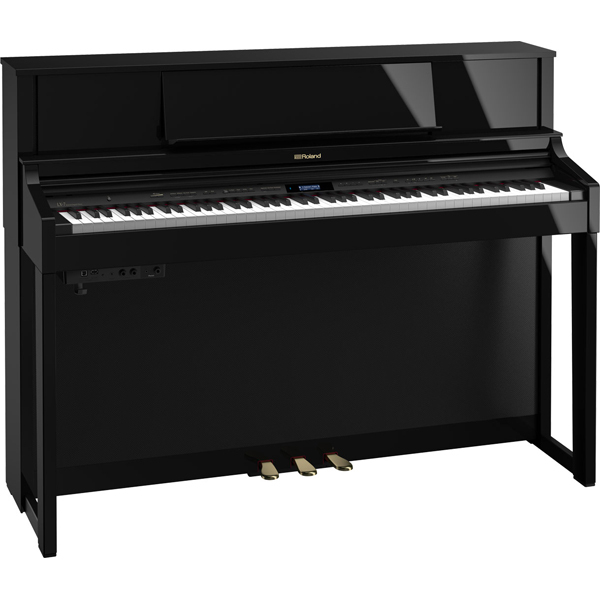 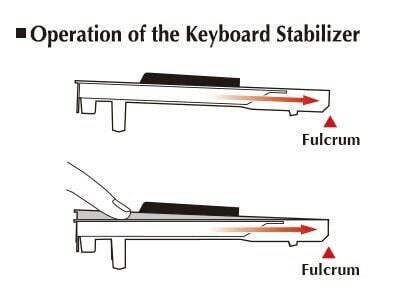 Additionally, the Yamaha Clavinova clp 645 has been repeatedly tested and adjusted by numerous pianists in order to attain a performance feel similar to that of a grand piano.